While banished to a dusty study one day "to think things over", a boy pulls a book off a shelf and with great reluctance begins to read. As the afternoon passes, the story nabs him and carries him away. Before long, this good little book becomes his loyal companion, accompanying him everywhere ... until, one day, the book is lost. Will this bad little boy get back his good little book? Will the good little book survive on its own without a proper jacket? 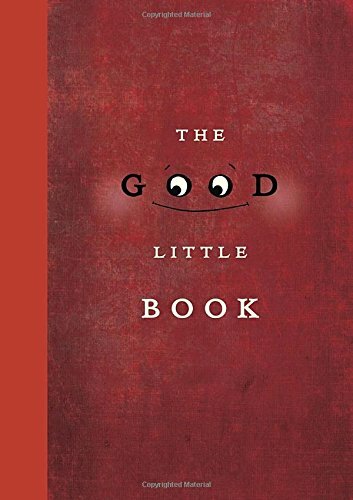 A quirky, enchanting tale of literary love and loss -- and love found again -- that will win the heart of even the most reluctant reader.